1) Made of high quality material, reliable and durable. 2) Material: Materials from world-wide brands and joint venture brands. Such as media paper from Aholstrom (Korea), Hollingsworth&Vose (USA), Awapaper (Japan), Gessner (Germany) and domestic reliable suppliers. Steel from POSCO (Korea) and Bao Steel (Japan/China). 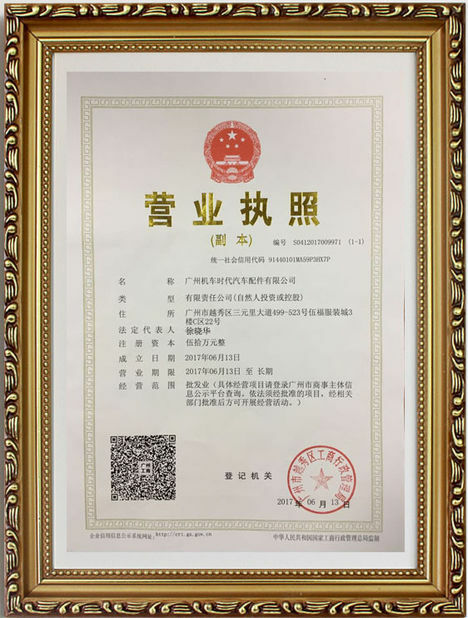 Gasket with excellent temperature resistance of -45°C~130°C. 3) Air filtration efficiency: Over 99.98%. 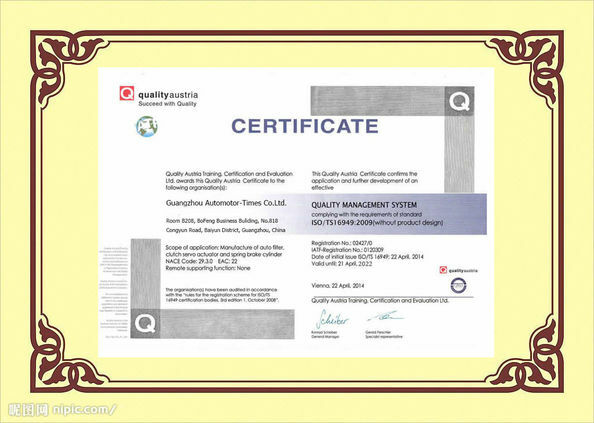 4) Quality:Original quality,guarantee 10,000 KM. 5) Main markets: North/South America,Eastern/Western Europe,Mid East ,Eastern Asia and Africa. 3. 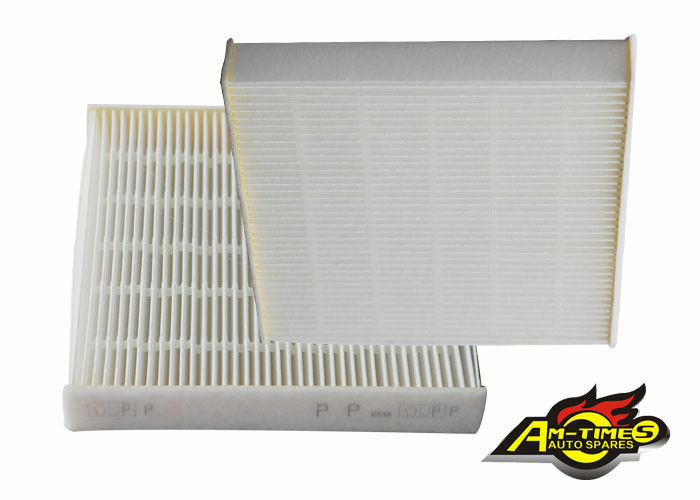 Genfil air filters remove particles of dust, dirt and soot from the intake air and thereby prevent accelerated engine wear and damage to sensitive electronic components. 4. The imported raw material insures the high performance and high quality. 5. The Concave and Impress technics to support the filtration area and keep the even space between each folding. 6. These top-of-the-line products combine OE quality, precise fit and stability. 7. large technical team and perfect testing equipment is the product quality assurance of Genfil.